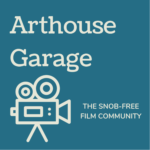 In this episode, Andrew talks with film enthusiast Amy Harrington about the reasons you shouldn't put too much stock in movie reviews. Andrew sits down with his wife Allison to discuss Richard Linklater’s Before Sunrise, starring Ethan Hawk and Julie Delpy. 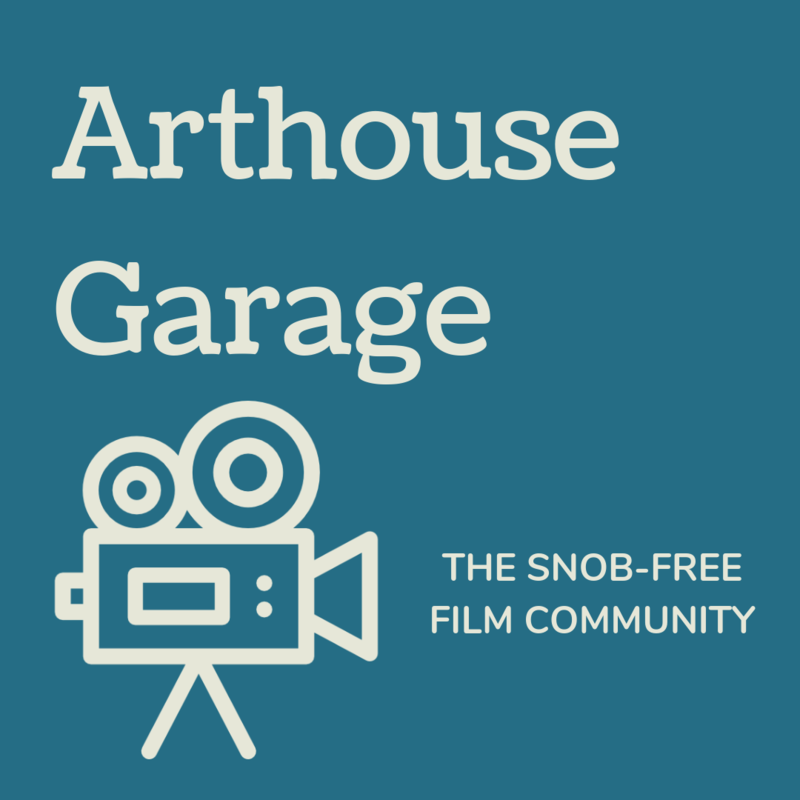 In Episode 1 of Arthouse Garage, Andrew and Drew discuss film, hopes and dreams for the podcast, and the importance of community.